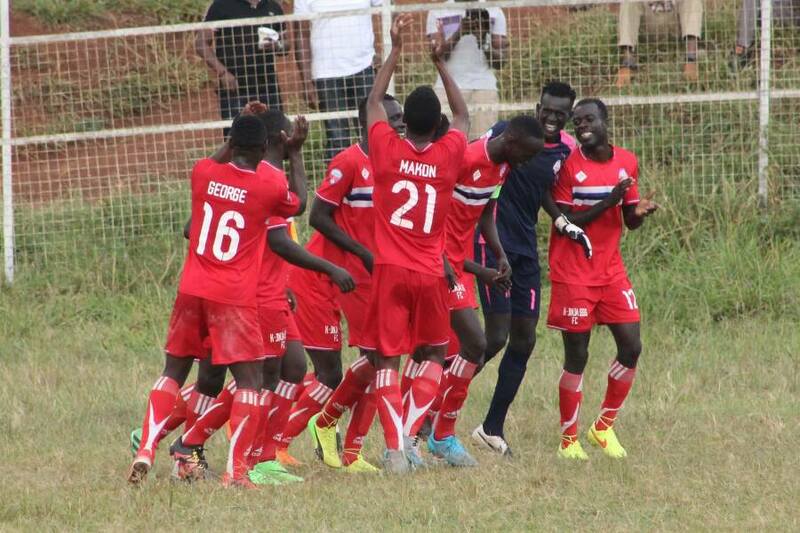 BUGEMBE – Kirinya Jinja SSS FC host wounded Maroons at the Kyabazinga Stadium on Tuesday in the StarTimes Uganda Premier league. Maroons defeated Onduparaka FC(2-1) at home in their previous game thanks to Solomomn Walusimbi’s late strike while Kirinya defeated Nyamitobora 1-0 in Wankulukuku. The last league meeting between the two Sides, Kirinya defeated Maroons 2-1 at the prison grounds. We are very much aware that Maroons needs this win more than anything, but we won’t give them the chance. We have prepared and we are positive that we shall win this match. Kirinya is stubborn but we need to get our first away win, so we are heading to Jinja prepared. We have trained well and we believe a point or three points is not bad for. Pius Obuya, Solomon Walusimbi and first choice goalie Ashadu Bugembe are expected to be vital for the Prisons side. Kirinya will embark on the services goalie Didi Muhammad to fetch his first home win. Ayeikho will how ever miss the services of Isaac Isinde who is part of the Uganda cranes squad to face Cape Verde and Joel Madondo who features for the U23 the KOB’s team to face South Sudan. Maroons has no injuries and all the players are in good shape. Kirinya comes in this fixture sitting 10th with 9 points in 7 games while Maroons are 13th with 6 points on the StarTimes Uganda premier league table.